Good afternoon, because I was busy at the office, so it can’t create a new article on this blog. 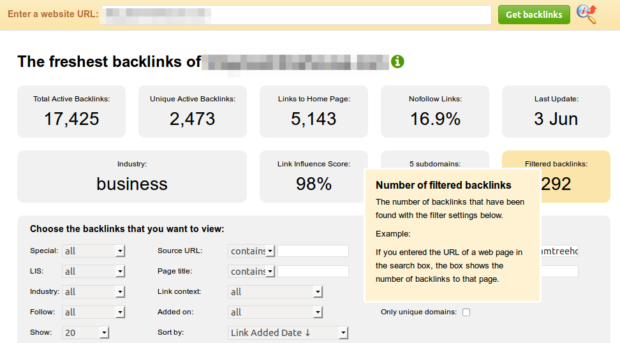 I will share about one of the ways I get competitors backlinks and apply it in one of my websites to increase traffic to website. 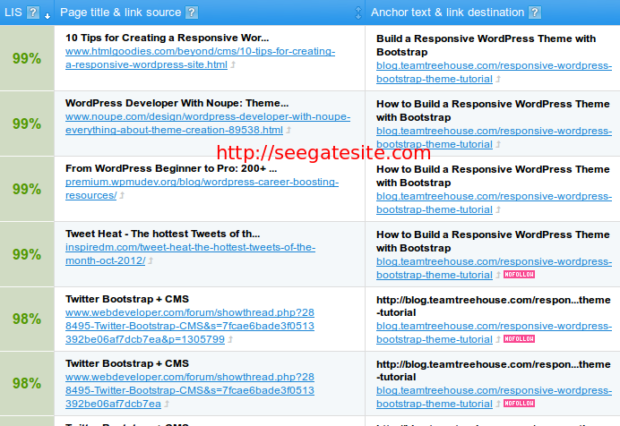 Thus the article on Get Competitors Backlinks and Increase Traffic to Websites. Hope it is useful.